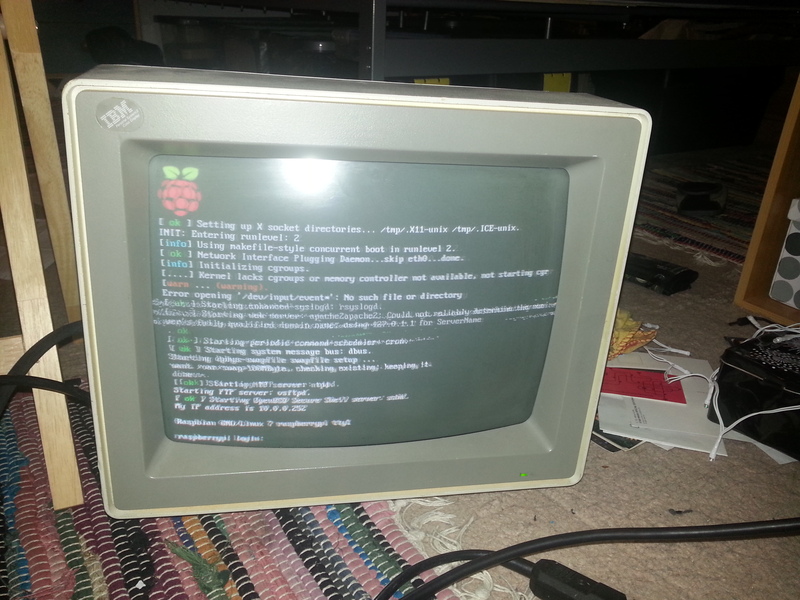 An exciting find while renovating the small room at our new HQ. 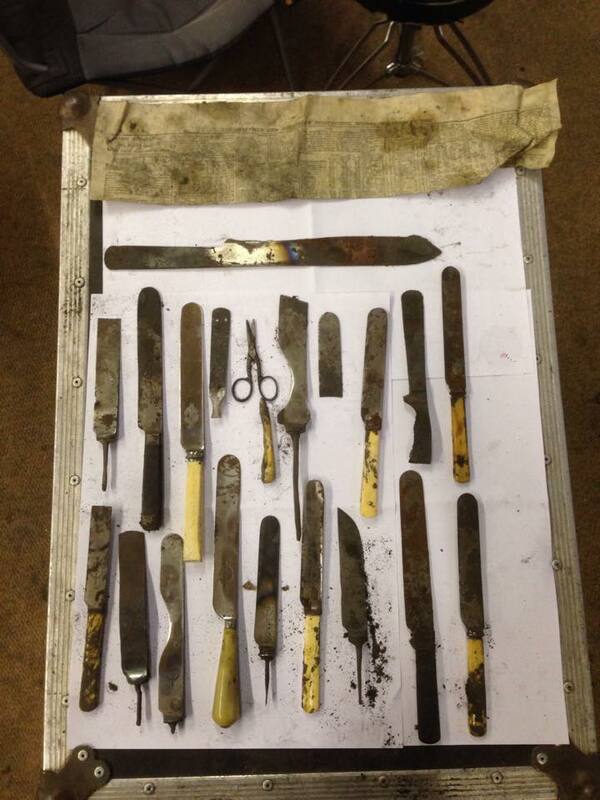 Found in the ceiling were a collection of about 20 different knives and blades (finest Sheffield Steel of course!) 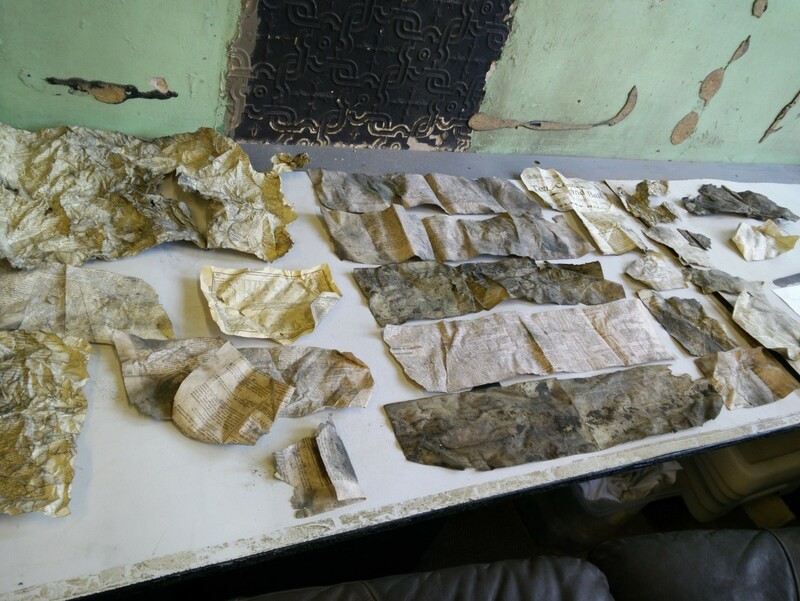 wrapped in newspapers dating from 1890, 1885 and 1881! The Portland Works was home to Robert Mosley, the first manufacturer of stainless steel cutlery that carried our city’s name into kitchens and dining rooms across the world, and this looks like his work. Maybe SHH&M’s new home is one of his old workshops? After getting a lot of interest, we’ve passed them to the resident historian at Portland Works to make sure they’re properly preserved and put on display. 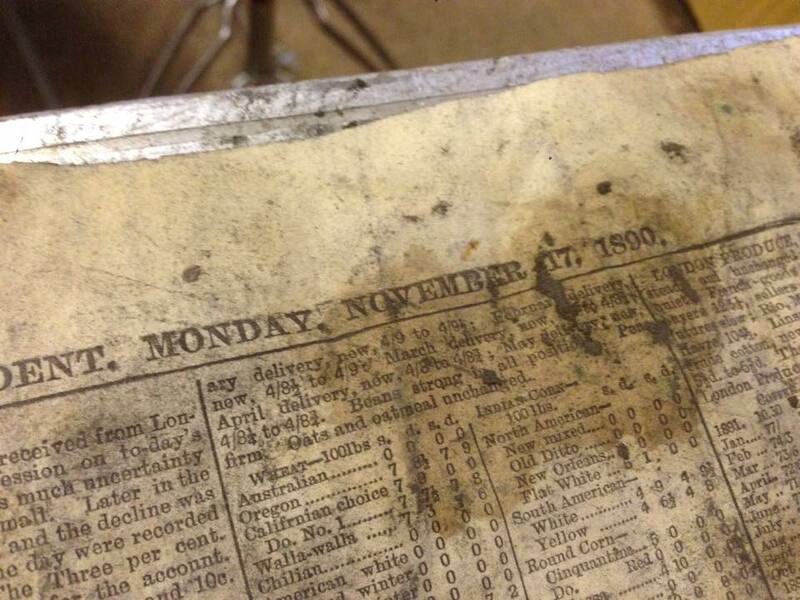 Click through for more images of the trove! Exciting times here at SHHM! We’re moving into our new space at the Portland Works. 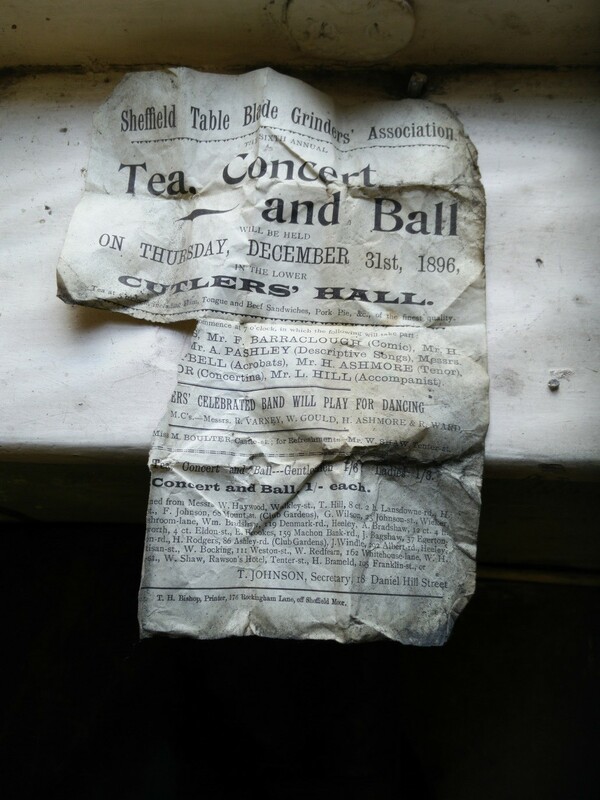 It’s an amazing building that’s been central to Sheffield’s industrial history, and is now run as “a community owned home for traditional crafts and creative arts”. We’ll fit in well! 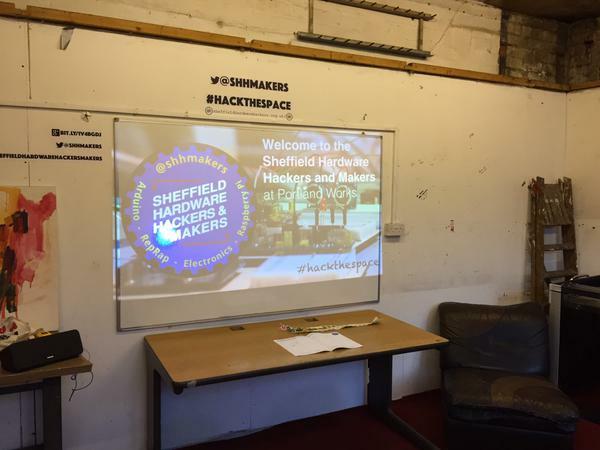 We have big plans for this space: as a workshop for your projects, a classroom to learn new skills and techniques, and a social hub for hackers, makers and geeks in Sheffield. For now, though, we’re stripping it back to the bricks and making a blank canvas to work from. 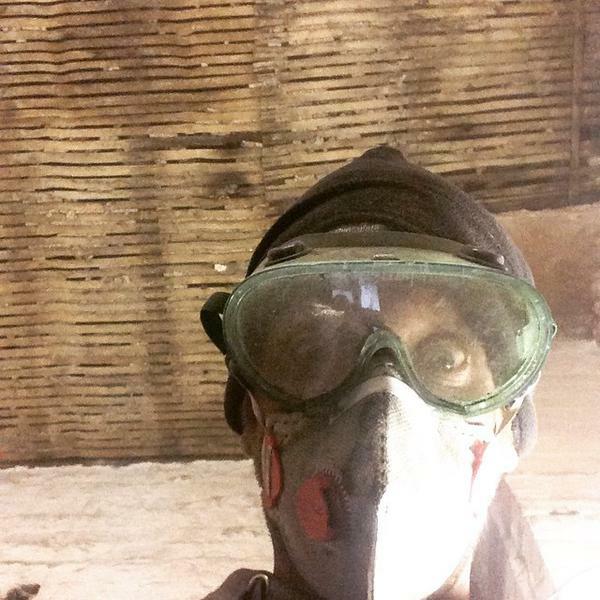 Everyone is very welcome to join us, but for the next few weeks while we’re building you should expect to get dirty!